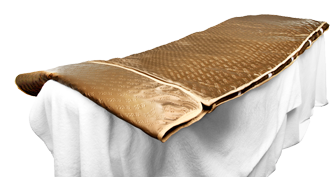 The Bio-Ceramic Heating Blanket is much more than your typical “heating pad”, Infrared Healing Pads utilize the penetrating strength of Far Infrared Energy; and have been clinically proven to penetrate as deeply as 3” into your body compared to the 2-3cm of traditional heating pads, This enhanced immune system, combined with improved elimination of toxins and wastes, increases your overall health and resistance to disease. 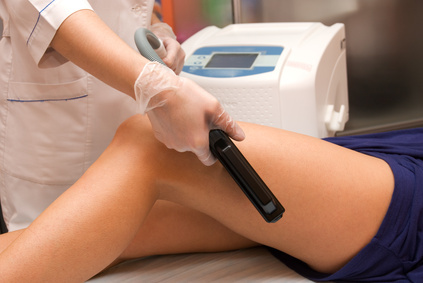 This treatment also offers powerful pain relief and speeds healing naturally! A single session you may burn as many calories as you would biking or jogging for 30mints. (400-600 calories) so you lose weight – not just water!